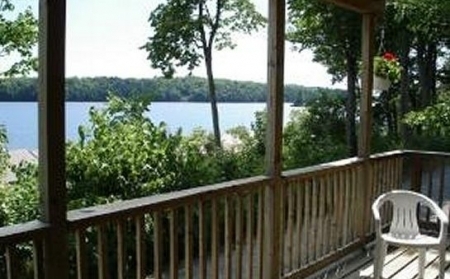 The Perch accommodates up to 4 people in a cozy cottage-country atmosphere with covered balcony. 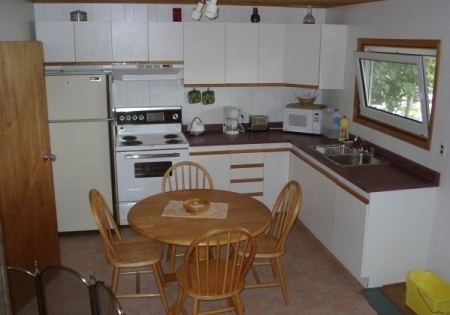 It has a modern kitchen unit and full bath with tub. The master bedroom has a king-sized bed. The second bedroom features two single beds.